Book us now while we still have available slots. let us be part of your next fun event! 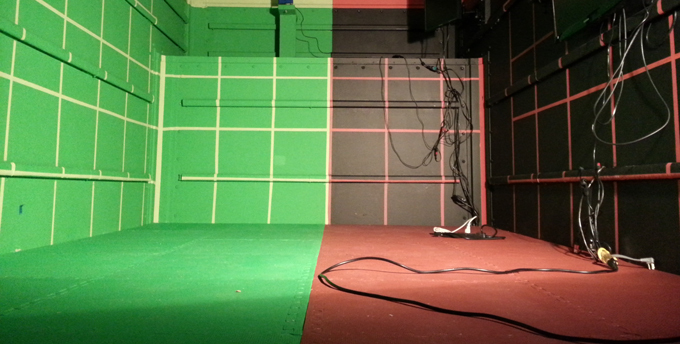 The technology inside the Mobile VFX (Visual Special Effects) Unit is the same technology used for actual motion capture for film, game development and short animations. This is a unique experience which can be shared on location to create your own short animated film and learn the process while having fun! This is the first of its kind and unlike other party rental equipment, THIS IS NOT a drop and go type vehicle. A director and producer will be on location utilizing their skills the same way they would during an actual film-making session. The honoree or birthday person will have a full production experience including a rendered version of their performance (example below) and their guest will have a chance to get a 10 second capture session. The participants are entertained and educated on the process of VFX, which can only be experienced in the filming and entertainment industry, but now it’s available to you! This is better than a photograph! Actual session done in the Mobile VFX Unit. This is the finished render of the experience which can be shared with your friends and family members! You can rent this thing for your events! Do you want a unique way to entertain your guest at your child’s next birthday celebration? Are you looking for something educational and entertaining for your school? Do you enjoy movies and 3D animation like Pixar’s The Incredibles or movies based off comic books like The Avengers and wished you can act like your favorite superhero? 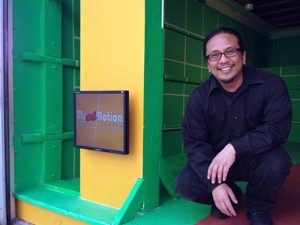 My aniMotion Studio brings the magic of animated movie making to your doorstep. 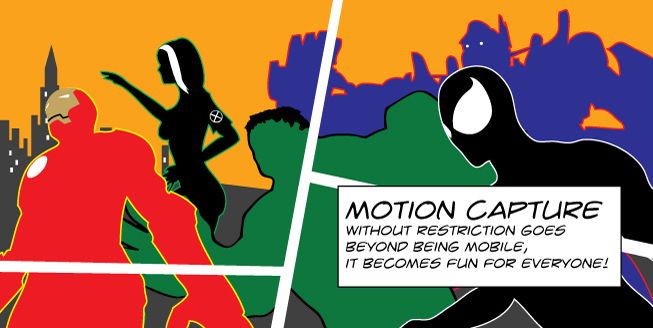 Our mobile studios are equipped with motion capture using state-of-the-art technology so you’ll participate and learn the process of motion capture just like Hollywood, but unlike Hollywood, we capture without a sensor suit meaning everyone can participate! All characters are copyrighted by their appropriate creators. My aniMotion Studio is not claiming ownership of these characters nor are we selling the characters.